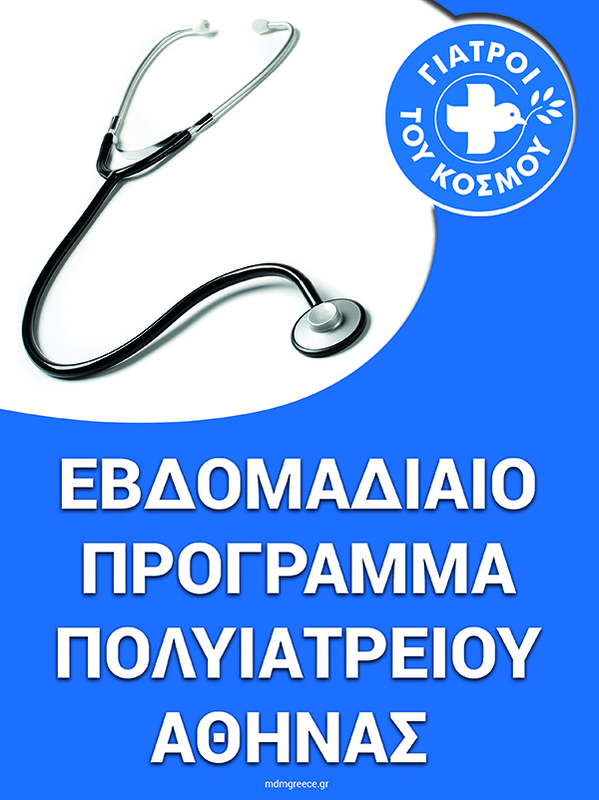 In an award ceremony, held on 20 March 2017 at the Athens Concert Hall, “Doctors of the World Greece” was awarded by Superbrands as one out of the top 7 Non-Profit Organizations for 2016 in Greece. 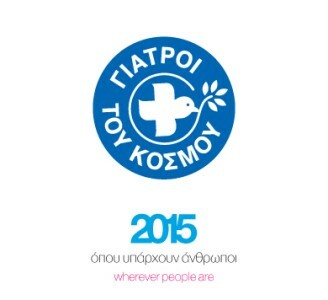 “Doctors of the World – Greece” was selected among 68 other Organizations in the category of Non – Profit Organizations. 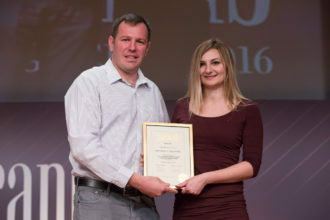 Unicef, SOS Children’s Villages, Doctors without Borders, Elpida, The Smile of the Child and Kivotos tou Kosmou were equally selected in the same category. The criteria of the selection were the recognition of the brand name, the strength of the reputation, the reliability and longstanding consistency and the social responsibility in the areas of the Working Environment, the Environment and the Society. The selection is the result of a voting procedure in which a committee of experts and consumers graded the participating NGOs in the framework of a public opinion poll.  The Superbrands organization was founded in 1995 in the UK. Its mandate focused on promoting the discipline of branding and identifying and paying tribute to exceptional brands. Today, Superbrands is the world’s leading brand recognition platform and is established in more than 86 countries around the world having already identified more than 15.000 companies as leaders in their areas of work. In Greece the polls are conducted since 2005.